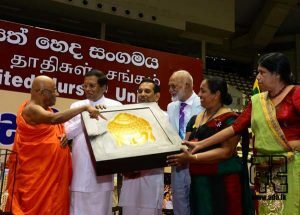 The Annual Convention of the of the Public Services United Nurses Association headed by Ven. Muruththettuwe Ananda Thera was held at Sugathadasa Stadium today (16th). 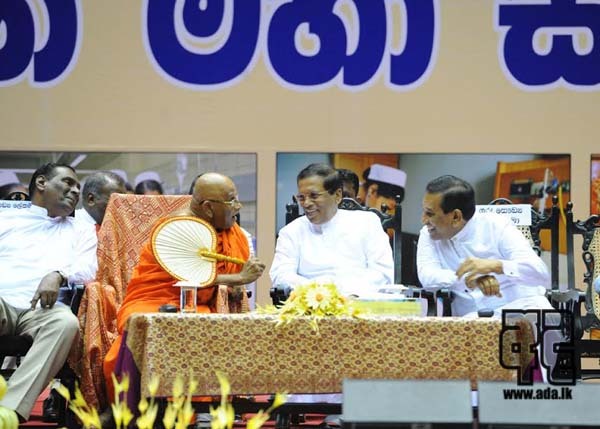 President Maithripala Sirisena participated as the chief guest. Ven. Muruththetuwe Ananda Thera is a priest who worked tirelessly to bring Mahinda faction to power and was an ardent supporter of the faction until a few days ago. 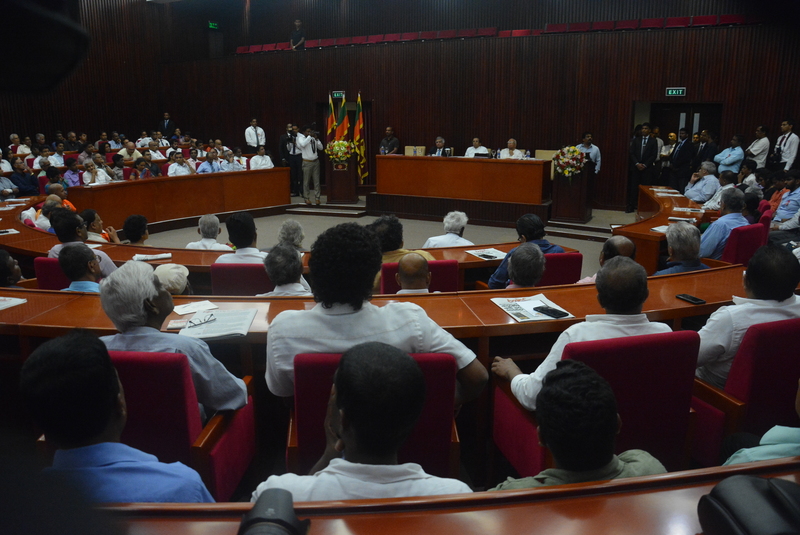 Wht was strange was that Mr. Mahinda Rajapaksa had not been invited for the convention this year. 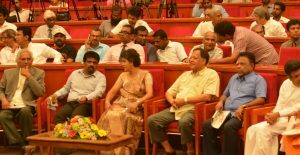 However, the Minister of Health Rajitha Senartna said the retired President phones him whenever he has any work to do and invited Ven. 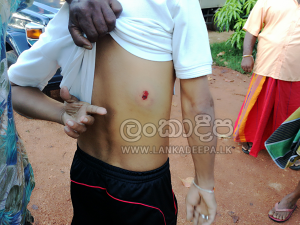 Ananda Thera to join him to help Mr. Rajapaksa. Mr. A.H.M. 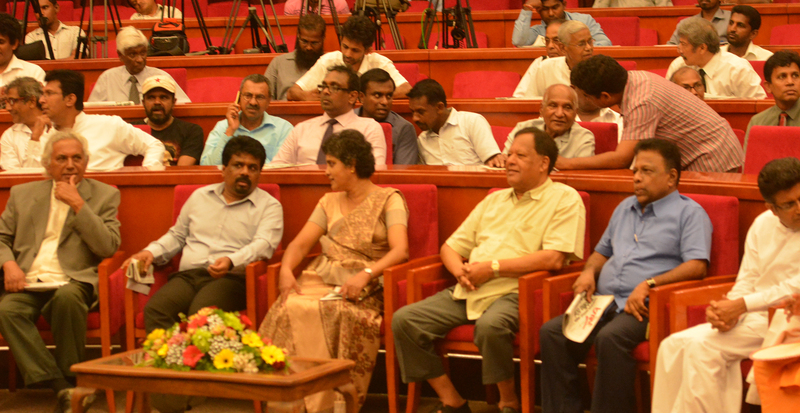 Fouzy and John Seneviratne were among guest who had been invited. 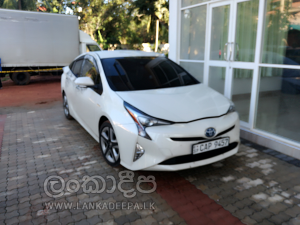 Colombo High Court Judge Kusala Sarojini Weerawardhana ordered today (16th) to bail out State Minister Range Bandara and one Nalinda Jagath who have been accused of a fraud involving an assembled jeep. 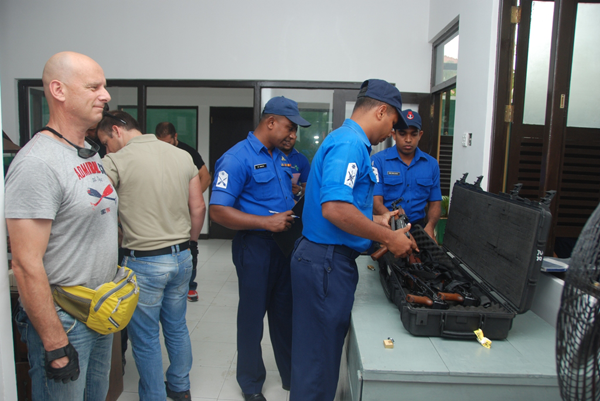 The assembled jeep had been used using a registered certificate of a Montero Jeep and the two have been accused of aiding and abetting the offence. They have been bailed out on a Rs.200,000 cash bail and two personal bail of Rs.500,000 each. The case has been fixed on 18th March 2017. 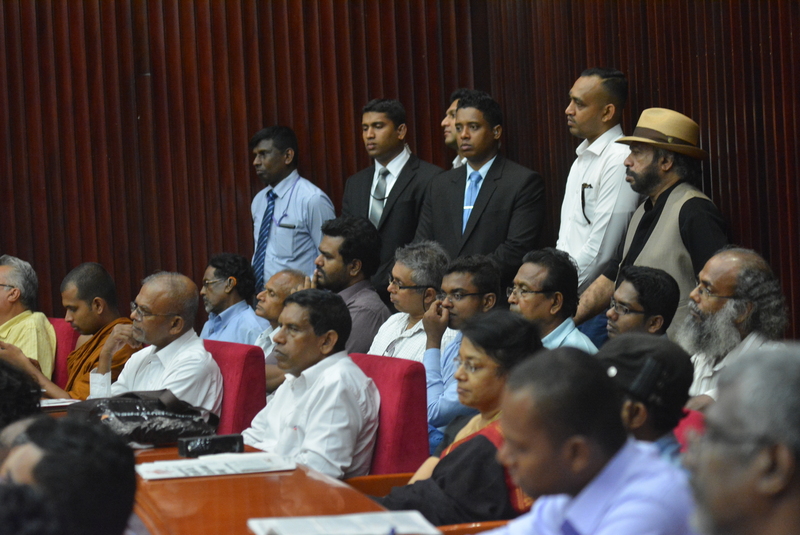 An investigation has revealed that an official who held the post of ministry secretary during the former Mahinda Rajapaksa regime has bought four plots of land with houses in Victoria state in the south-east of Australia spending Rs.462 million illegally earned money. The investigations have commenced on complaints made by anti corruption organizations to IGP Pujitha Jayasundara. The former ministry secretary has spent more than Australian $3,500,000 to buy the houses and lands in his daughter’s, son’s and son-in-law’s names in 2008 and 2010. 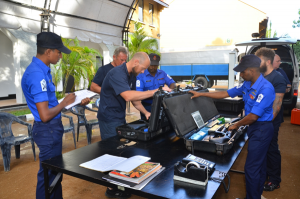 Investigations have been intensified as buying properties with illegally earned money is an offence under the Money Laundering Act. A Sub inspector was shot dead and two policemen were injured when a group of police men raided a hotel at Maspotha in Kurunegala yesterday night on a tip off that two suspects were hiding in the hotel. The suspects had tried to flee after the incident but the residents caught one suspect and have handed him over to police. A police investigation is underway to locate the other suspects. 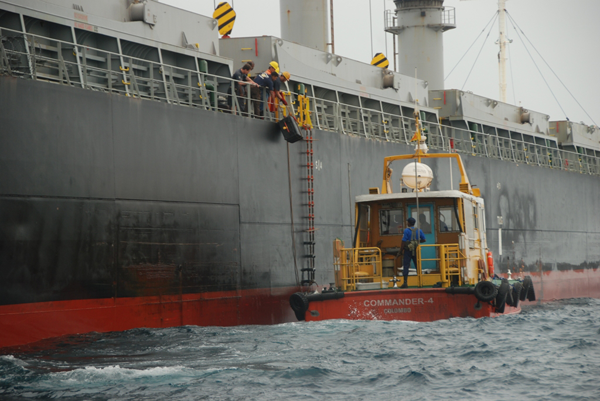 Sri Lanka Navy that took over maritime security operations from Avant Garde that illegally earned large profits until then has earned an income of more than Rs.2330 million during the period 13th November , 2015 to 13th November 2016 say reports. 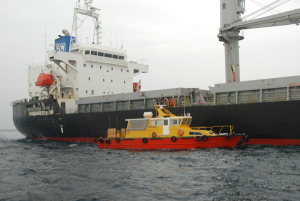 The revenue earned thus from these operations is directly deposited in the Consolidated Fund of the Government. The statement says the money was earned in carrying out 6646 moves. 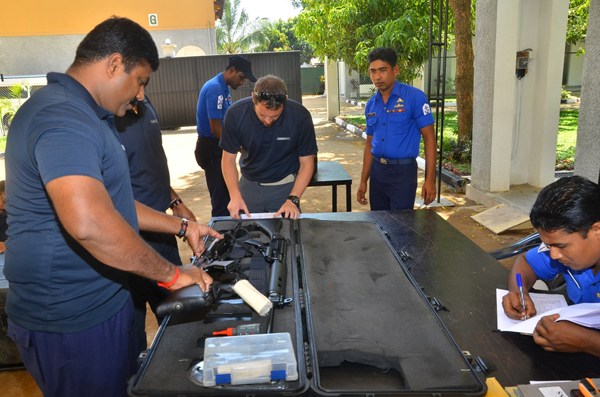 Sri Lanka Navy was given the responsibility of receiving, holding and issuing of weapons, ammunitions and equipment belonging to foreign and local On Board Security Teams (OBST) who operate for merchant shipping companies when President Maithripala Sirisena made a special order with the repeal of agreement with Avant Garde. The process was earlier carried out by Avant Garde managed by Nissanka Senathipaty and with the illegal mediation of then defense secretary Gotabhaya Rajapaksa and former Additional Secretary of Defense Ministry Damayanthi Jayarathna. The Bribery and Corruption Commission has filed cases against all three of them. 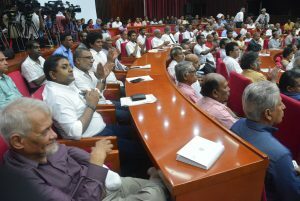 At a meeting held to mark the 30th anniversary of Ravaya at the Committee Room ‘A’ of the BMICH yesterday (16th) the JVP leader Anura Dissanayaka said in front of President Maithripala Sirisena and prime Minister Ranil Wickremesinghe that the government had failed to meet the aspirations of those who had voted to oust the Rajapaksas and bring in a so-called ‘yahapalana’ government. 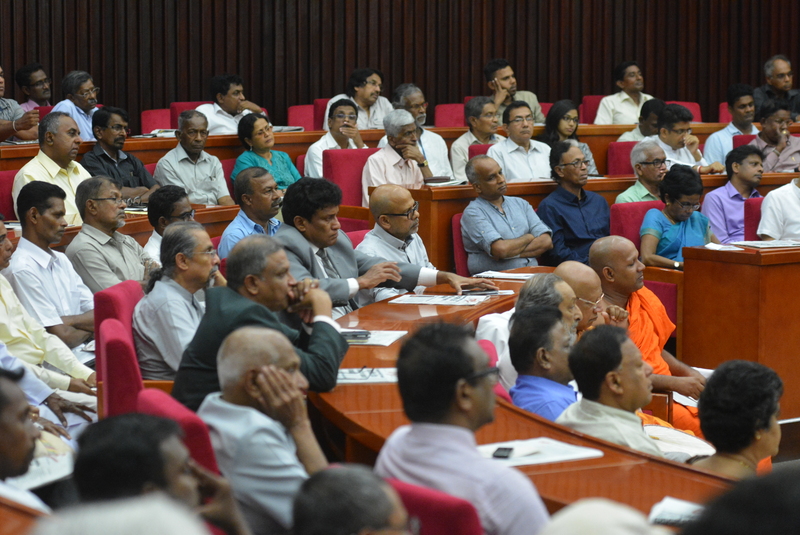 Mr. Dissanayake stating that massive spending of public funds on politicians couldn’t be condoned under any circumstances said that the government was planning to spend approximately Rs. 2,436 million to hire luxury vehicles for 58 MPs. 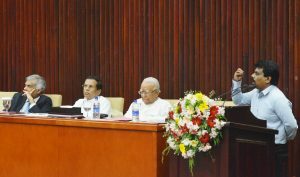 He asked the President and the Prime Minister, who were present, “How could this be compatible with yahapalana promises?” Mr. Dissanayaka pointed out that the taxpayer had to pay approximately Rs. 700,000 for a month for each MP and at the end of the term, the vehicles would have to be returned to the company which owned them and asked whether it was not an utter waste and a sham. 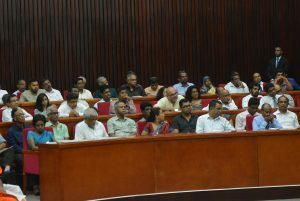 The JVP Leader told the meeting, with President Maithripala Sirisena and Prime Minister attending, that the controversial agreement between the Agriculture Ministry and a businessman under which a building had been hired for a staggering monthly rent has incurred a loss of a large amount of money to the government. He pointed out that several hundred million rupees had been paid in advance as rent for a year but the Ministry had not moved into the building yet. Mr. Dissanayaka also severely criticized the government regarding the appointment of ministers, State Ministers and Deputy Ministers contrary to the 19 Amendment to the Constitution which restricted the number of ministers and deputies to 30 and 40, respectively. The JVP Leader said in spite of the change of government, those who had been in power still remained very powerful and were still challenging the current administration. 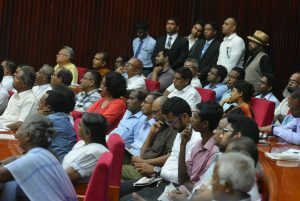 He also told that the people who voted for the ‘Yahapalana’ government couldn’t be satisfied regarding the judiciary process being carried out and cited several cases to justify his assertion that an influential section of the judiciary had been cooperating with those who had previously governed the country. He said those who were involved in frauds and corruption and still are influential and challenge the administration include a few hundred military personnel, police, public servants, politicians, the media as well as the underworld. It is reported that the Ministry of Education has made 29 strange appointments and sent a group of labourers to Dambulla MV. Among the personnel sent by the Ministry were 4 cooks and 25 appointments of labourers say sources. 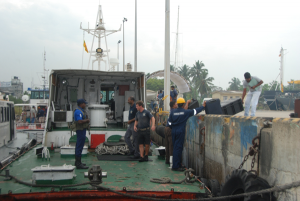 Despite sending 4 cooks Dambulla MV doesn’t have a kitchen say reports. 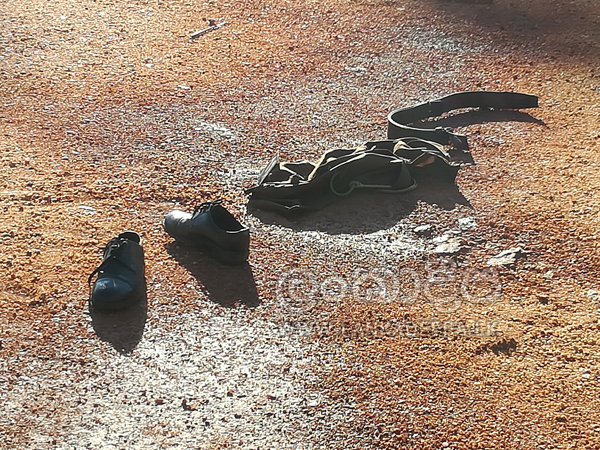 Teachers have expressed their surprise at the decision of eh Ministry to send a large group of labourers to a school chieh has a small number of students and 4 cooks to the school which doesn’t have a kitchen. 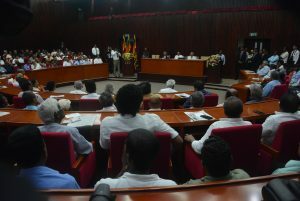 23 of the labourers newly appointed by the Ministry are residents of Kuliyapitiya and others are a wife of a local politician at Dambulla and a relation say reports.